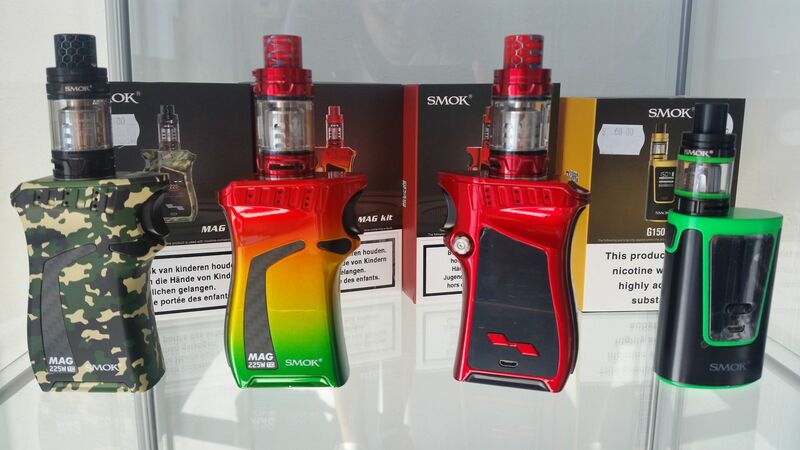 Are you looking for an e-cigarette or some juices for your vape? 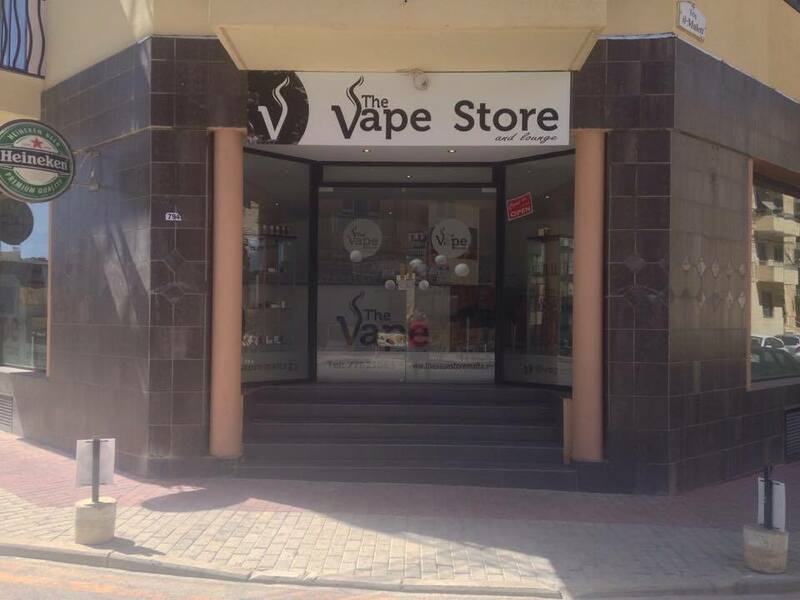 Here you can find the right shop for you. 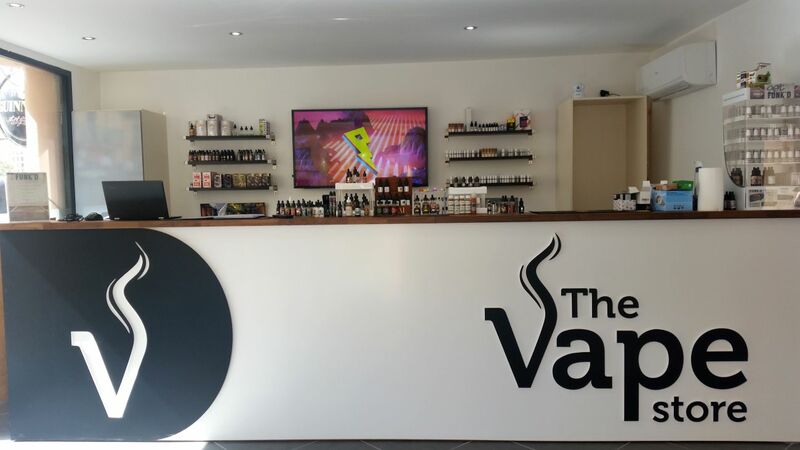 The Vape Store Malta, Triq Horatio Nelson,	Qawra The Vape Store Malta is located in Qawra and were one of the first dedicated vaping stores in Malta, widely considered to be the best on the Island! 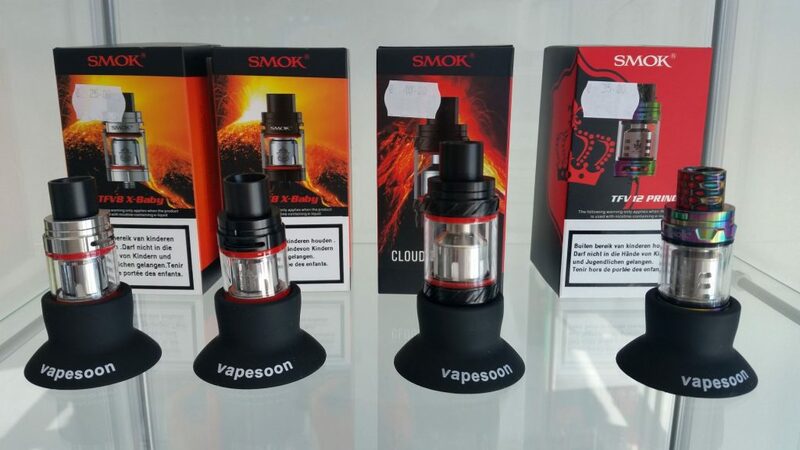 Our primarily aim is to help anyone who wants to stop smoking traditional cigarettes, get the best possible advice to ensure you get the correct product […] Tel: 77621663. 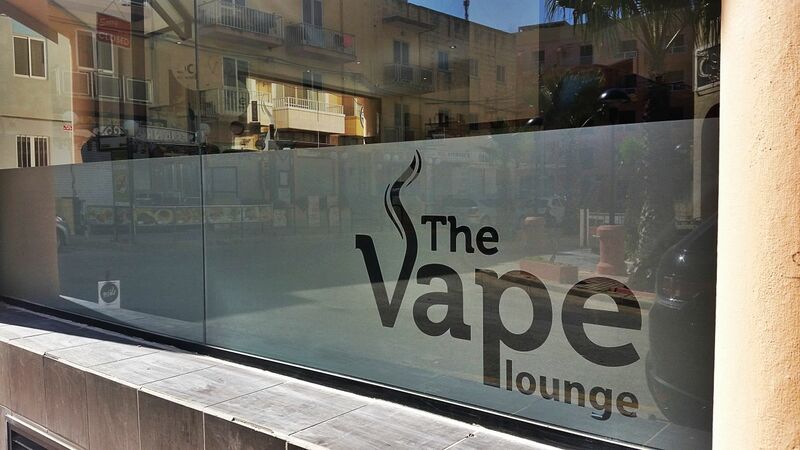 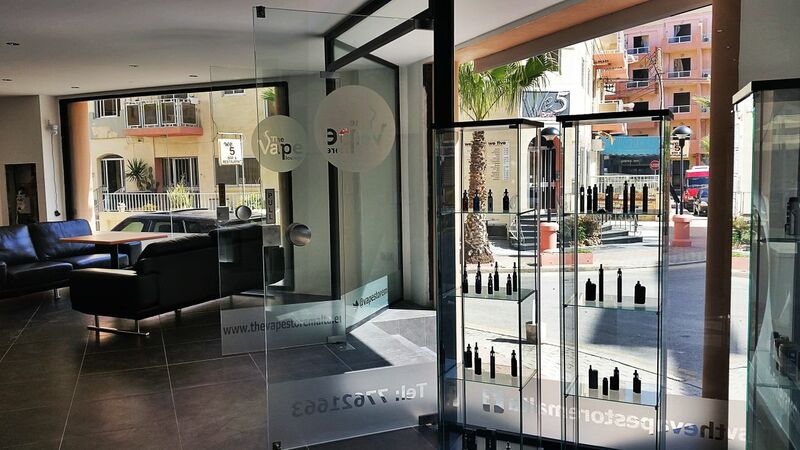 Vape Shop Malta, 1 Prestige Court,	Triq il-Port Ruman, Qawra Welcome to Vape Shop Malta Vape Shop Malta were one of the first businesses in Malta, to offer smokers the opportunity to try a far safer alternative to smoking by vaping. 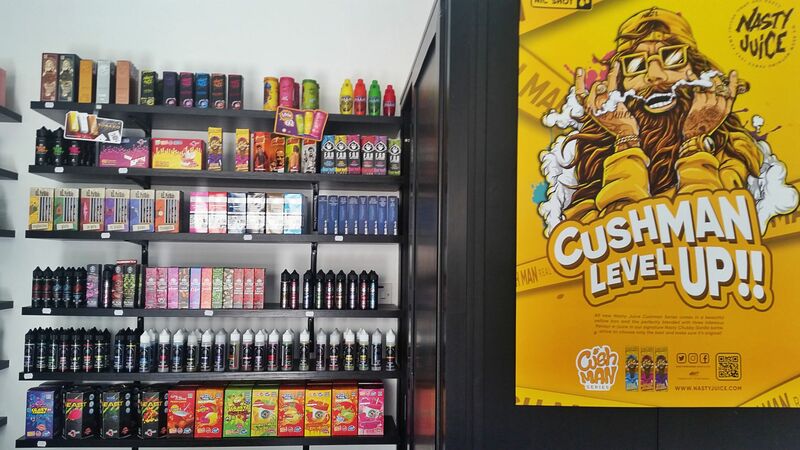 Established in 2015 Vape Shop Malta is part of Vape Group Malta, which includes Smoke Cheaper who aim to provide the highest standards […] (+356) 7959 1171.